By christels. CC0 Creative Commons. Novartis announces a 15 percent increase of its sales in Mexico. Doctors use Da Vinci robot to perform Mexico’s first chest robotic surgery. Celgene buys the rest of Juno Therapeutics for US$9 billion sending Juno’s shares skyrocketing. Novartis acquires rights to market gene therapy for blindness from Spark Therapeutics for US$170 million. 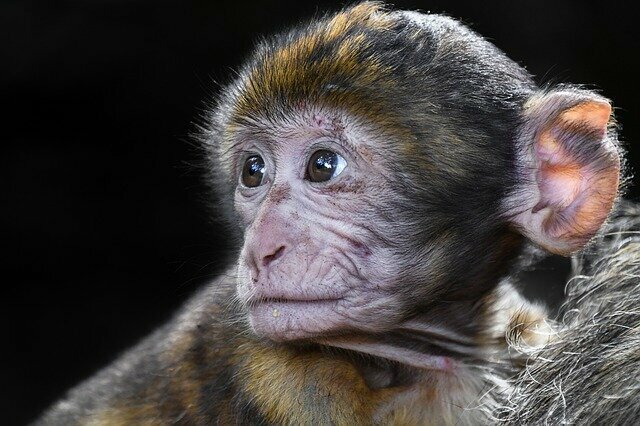 Chinese scientists clone two identical long-tailed macaques: Zhong Zhong and Hua Hua.